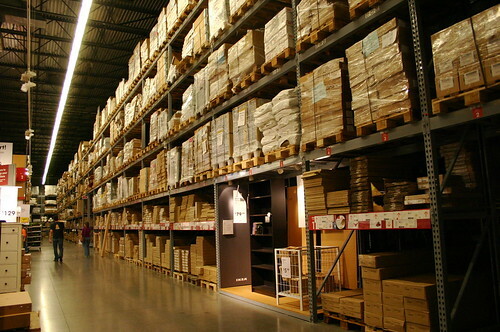 Inventory management is your daily business. Optimized usage of your limited resources is your holy grail. At the same time, you are drowning in data, still thirsting for the actionable knowledge you can extract and directly utilize out of it. And that’s just what Mineknowledge is about to offer. Supply chain management is tough. Products come and go, inventory grows and shrinks, but you have yet to take action on the patterns (that you observe) taking shape over time. Simultaneously, both inventory and opportunity costs increase, while monitoring data get accumulated along with wasted opportunities for performance improvements.